New, unused & unopened. 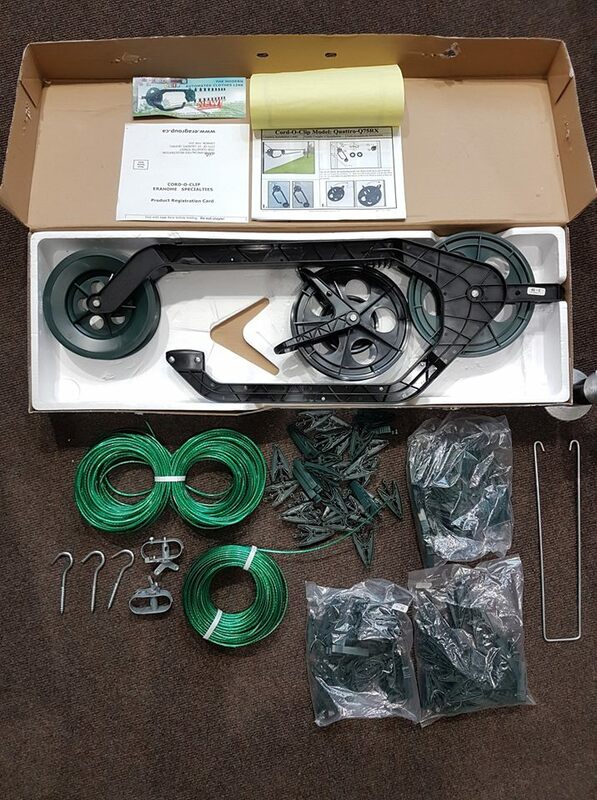 Complete clothesline kits including chassis system, dual pulley, steel-core cable (150ft), “J” Hooks, extra strong pegs etc. All parts are top quality and never used. 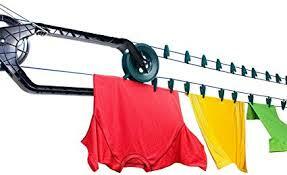 The ‘CordoClip’ is a unique, patented, ‘automated’ clothesline that makes hanging out and taking your clothes in easier than ever. Simply place your clothes on the line and push! All parts are very high quality including main chassis system, dual pulley, anchoring “J” Hooks, ERA PERMA-CLIP Clothespins (really strong, unique clothes pegs that don’t fall off the line) and top-quality metal core cables coated in PVC (150ft length, 2 per unit). 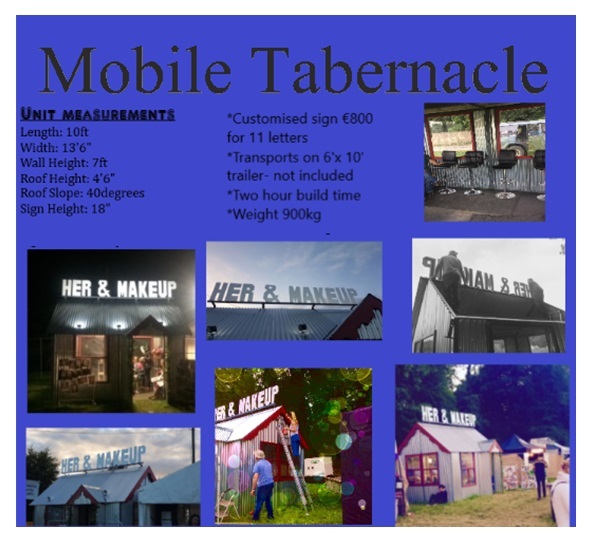 This unit retailed for €90 euro, excellent opportunity to purchase bulk order and resell for a great markup. 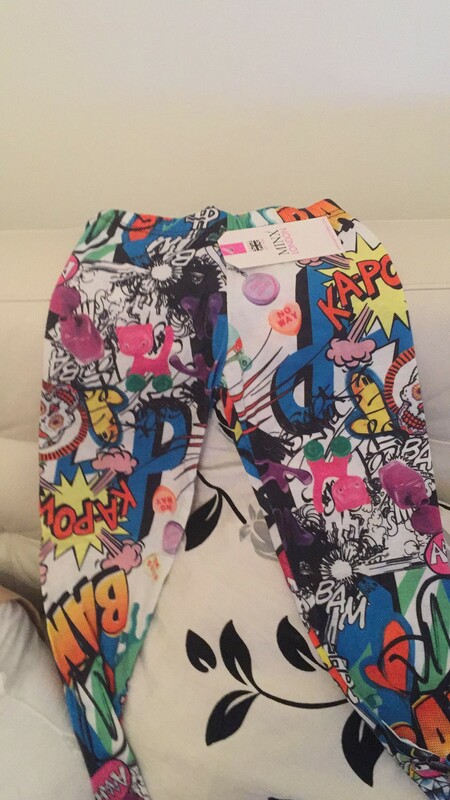 Selling for €12 a piece only accepting orders of 10 units or more. The parts alone are worth the asking price. 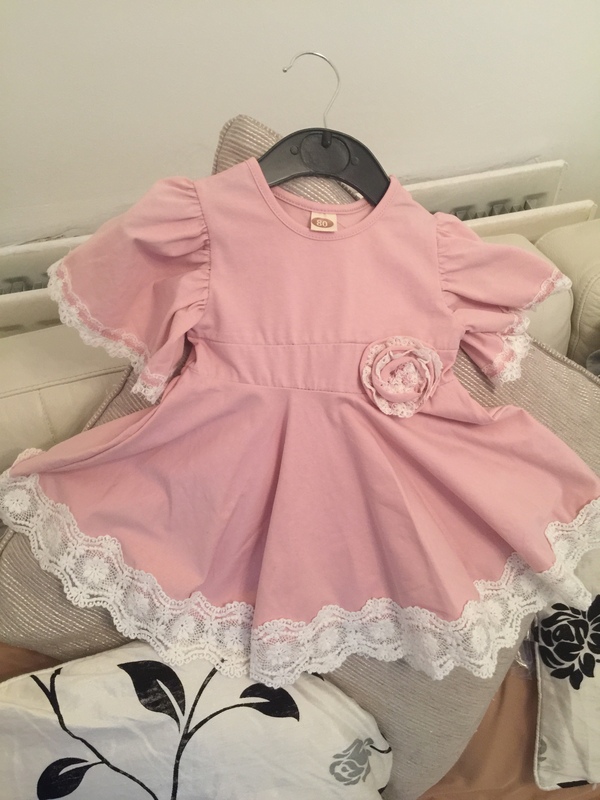 As this is end of line stock bulk sales only please, reduced price only applies for orders of 10 or more. 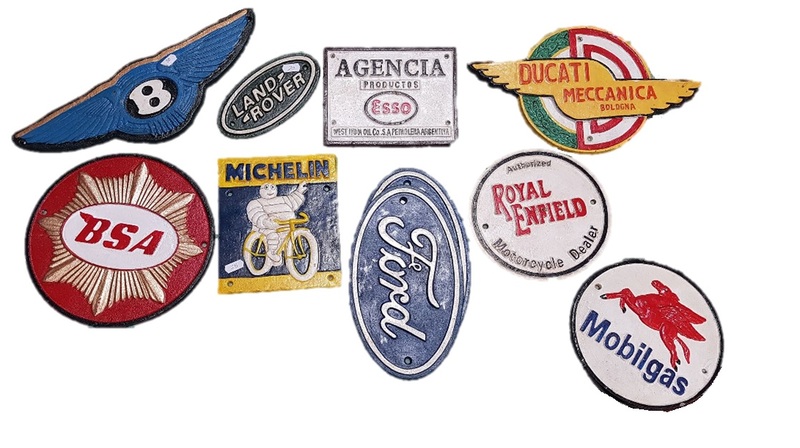 They have 300 units available, can do a very good deal, the more you buy, the better the deal. Also open to offers to just buy parts such as the rolls of cable in bulk. 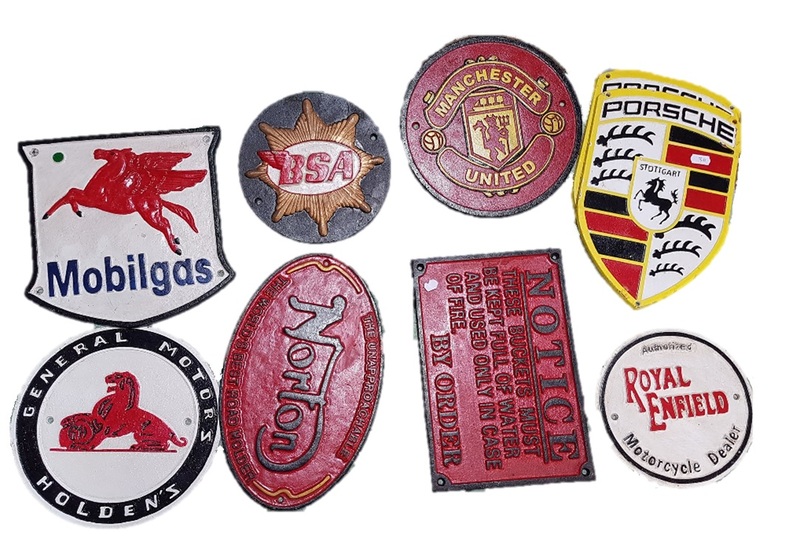 Many traders may change their stall or various trading related items so this would be a great place to advertise your items to potential traders. 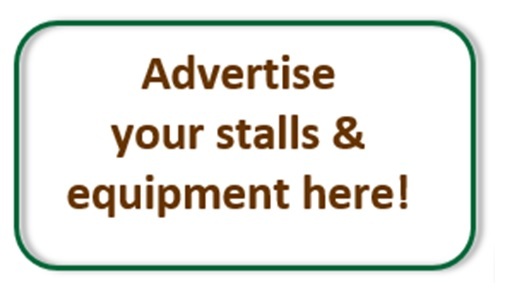 If you would like to add your stall, trailers or equipment, just Click Here and fill in your details. Please note the below goods are sold by the individual Traders and IOMST take no responsibility for the goods sold. You are responsible for any goods you purchase. An entire kitchen and artisan coffee maker. There are solar panels on the roof powering lights also. There’s a sink and it has its own water supply(storage tank). It come with all equipment for preparing artisan Turkish coffee. It will also include a months worth of paper cups, lids, filters stirrers etc that I have over. It folds up into a box ready to cycle away. Only reason for sale is emigration. For Sale €5,000 or nearest offer. It folds up into a box ready to cycle away. More photos available on requested. Delivery available. Only reason for sale is emigration. 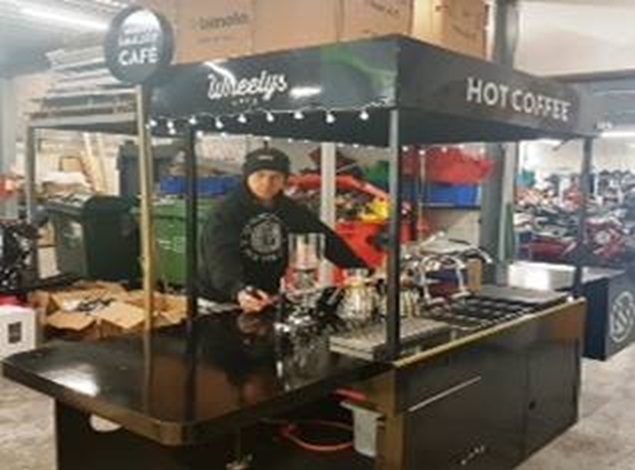 Trading fully equipped coffee stall & pitch in the popular and newly relocated Green Door Market, Dublin 12. Burco boiler large manual fill. 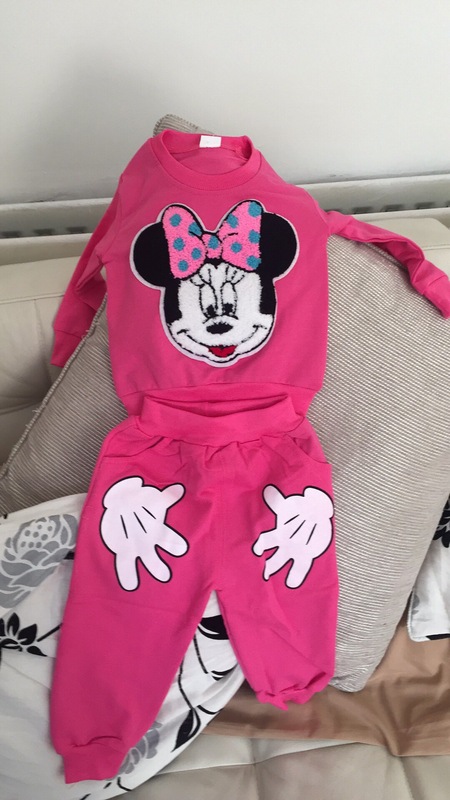 For Sale for € Or Nearest Offer. 2m x 2m pop up flexitent gazebo. 20kg in weight with a fully waterproof, pvc backed cover in pillbox red. The gazebo can be erected by one person as there are no external parts to be fitted – it simply pops into place. There are three different heights that can be used. The gazebo was purchased just two months ago but has not been used as it was not suitable for purpose. Still in it’s original box. Bespoke, unique design – guaranteed to catch your customers eye. 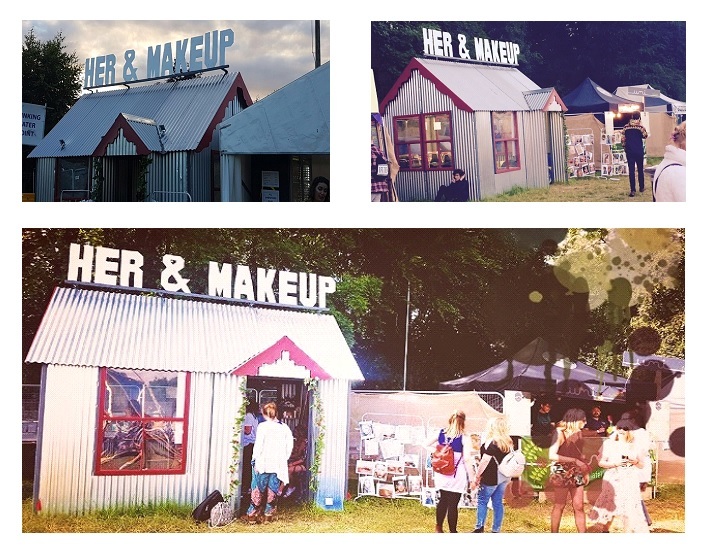 Originally used as a makeup business, potential future use includes food trading, wedding events etc. A wooden ‘Hollywood’-style sign can be customised for your business at additional cost. 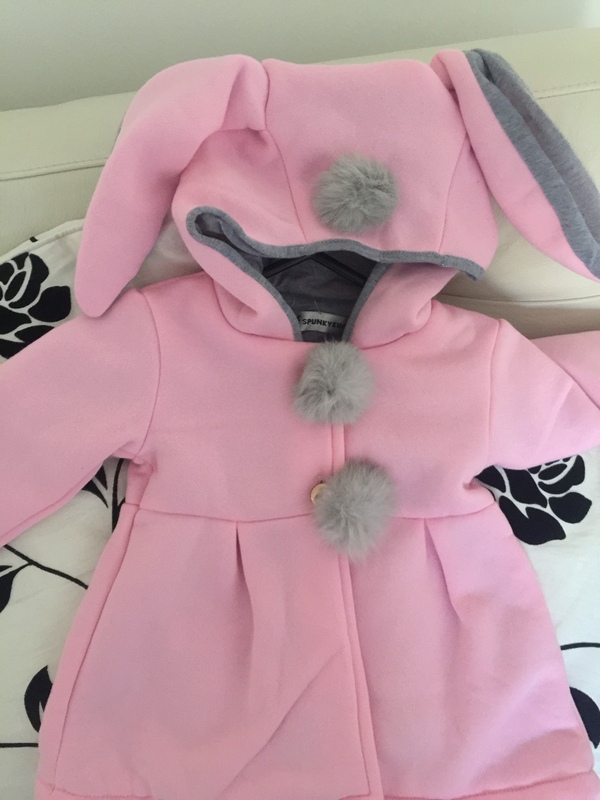 Wide range of beautiful childrens and adults clothing stock for sale. 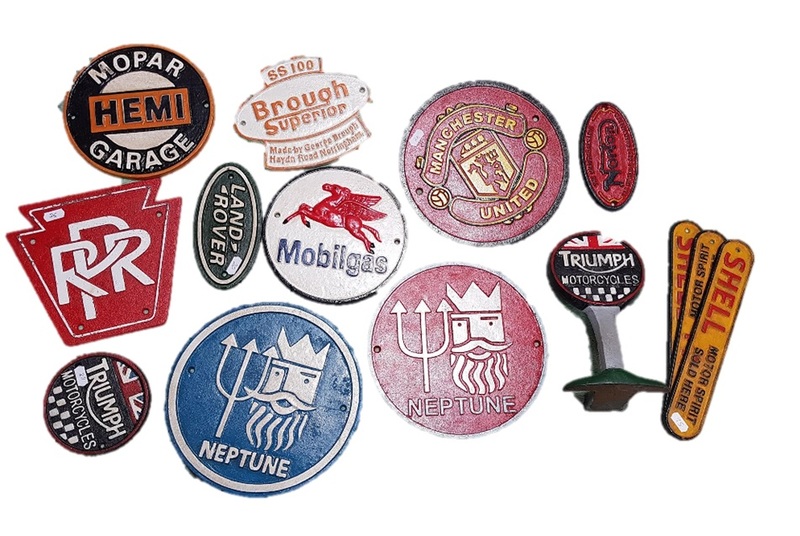 Various sizes and styles, over 100 products as pictured. €700. 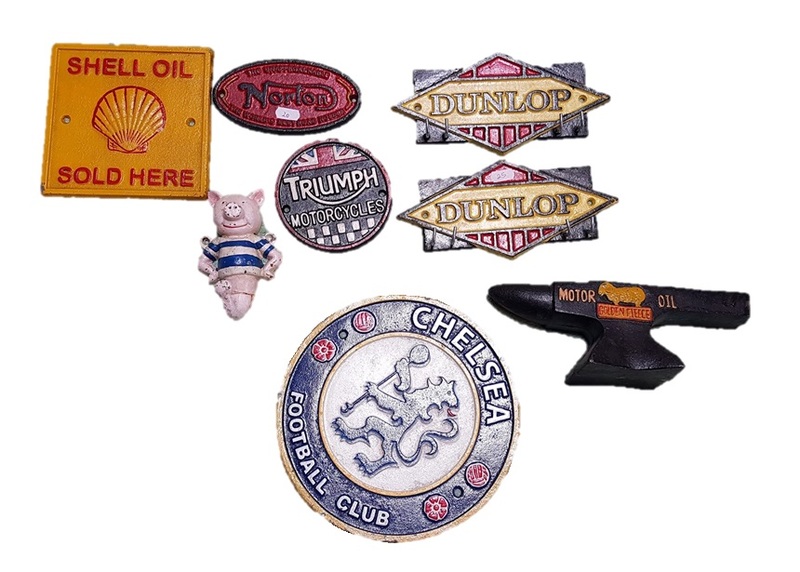 Job lot of vintage style cast iron signs and miscellaneous (41) in total. For Sale for €400 euros. 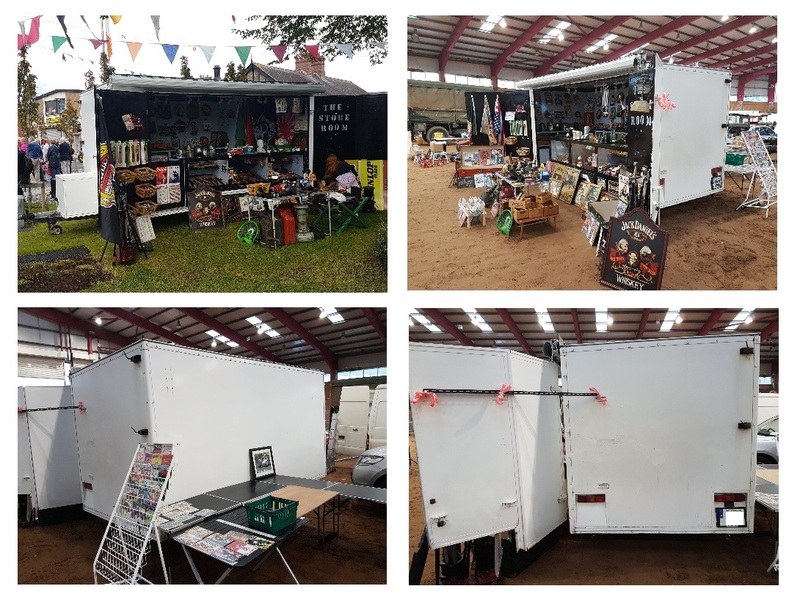 Business opportunity: Member selling their exhibition trailer . 3m x 2m internally fitted currently as a shop as you can see form their vintage and cast iron ranges previously . Double doors open out . Can be refitted to any purpose very easily and quickly , internal counters are wooden at present so easily removed. New tyres fitted last year and pulls quite easily . 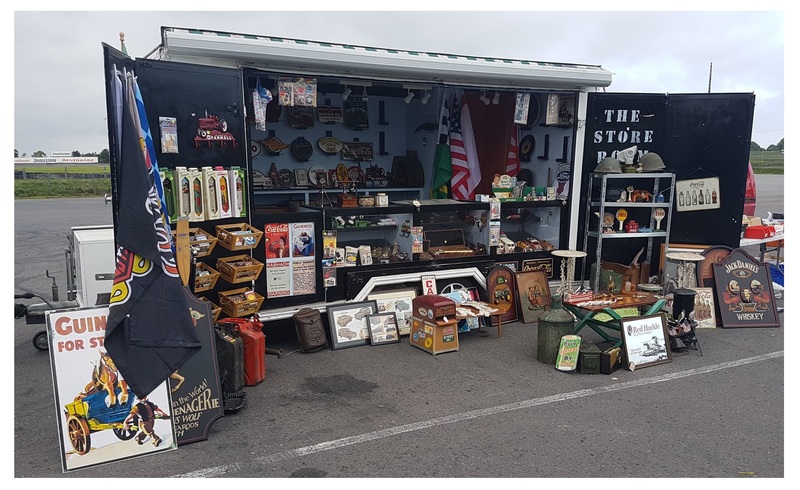 #exhibitiontrailer #marketstall #foodstall #catering #shoponwheels Awning needs repair – flag pole holders either end working order , box at front is empty so can be used for gas canister. For Sale for €SOLD euros. This pop up 3x3m commercial gazebo is in new condition – it has only been put up once. It has a purple canopy and matching purple walls (unused). MCD Hex 40 3x3m Purple MCD Hex 40 3m x 3m Frame MCD Pop Canopy 3m x 3m Purple Gazebo Leg Weight Bag – Pair Set of 4 It is ideal for use at outdoor fairs and markets. An IOMST member is selling the below games trailer. Very lucrative and long established business with full bookings until October 17. 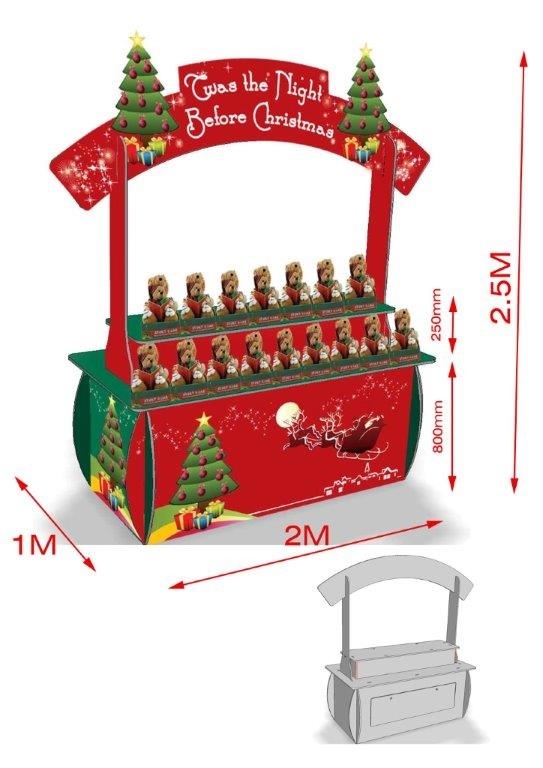 An IOMST member is selling the below Pop up Christmas stand. 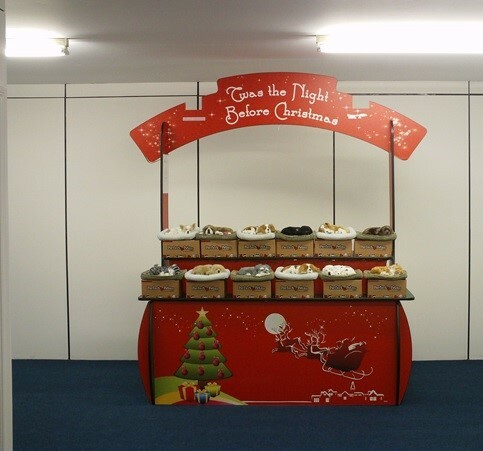 Christmas pop-up display unit. Easy assembly. Breaks down for easy storage. Suitable for all weights. Storage compartment included. 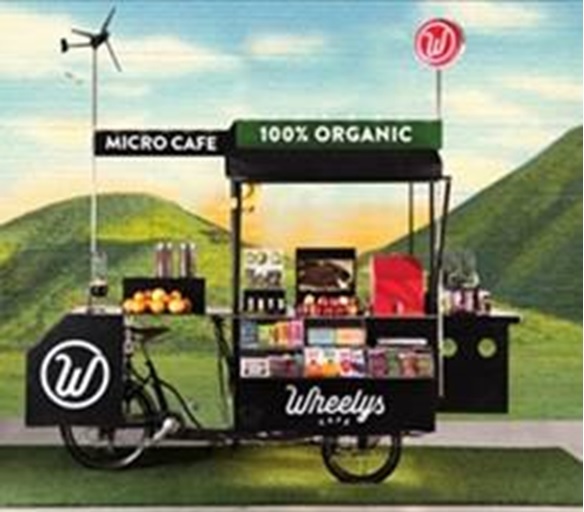 Ideal for shops, malls, fairs and all temporary events. 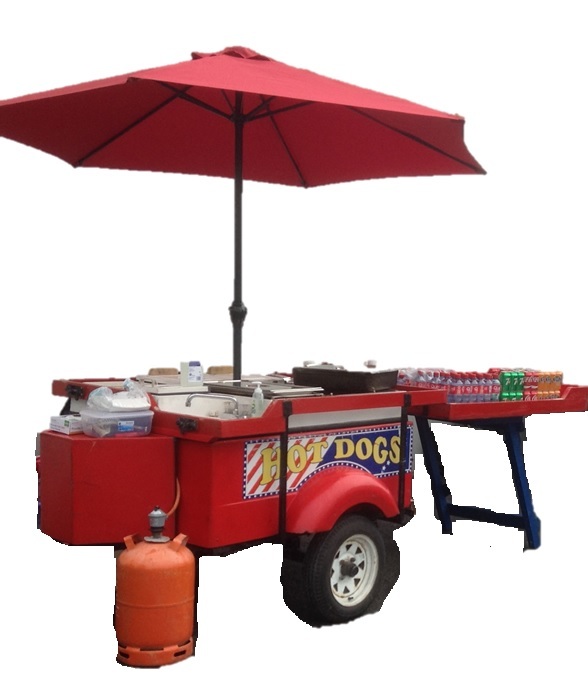 An IOMST member is selling their American Hot Dog unit (pictured below) Offers in the region of €2500 ono. 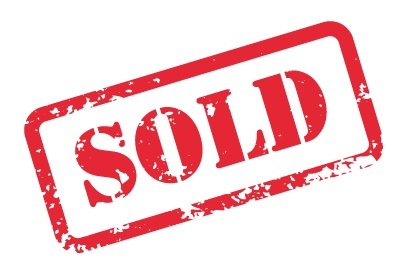 For further details please contact Eamon on ******** SOLD (located in the Galway area). IOMST members can avail of a discount for Gazebos check out the members section for more details. Gala Tents/ Gazebo Other equipment: Flooring, gazebo accessories, replacements gazebo legs etc.., Promotional for your gazebo, Tables and other equipment. Marquee World Other equipment: Marquees, Tables.